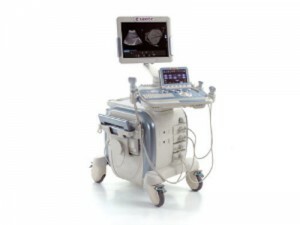 Even though the field of neonatal ultrasound really only covers the first month of an infant’s life, it is a vitally important discipline. 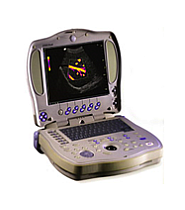 Particularly in a case when a newborn has a medical problem, the use of neonatal ultrasound imaging has saved countless lives. 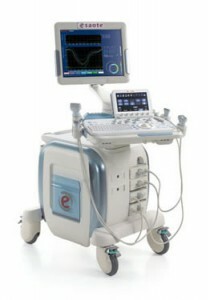 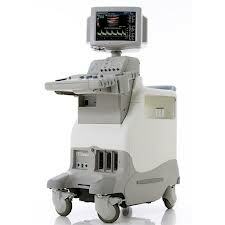 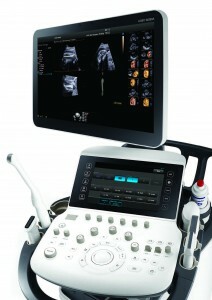 UsedUltrasound.com has a full line of neonatal ultrasound machines available at some of the best prices anywhere. 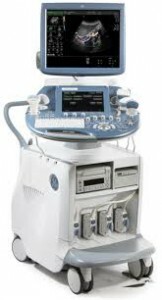 Each and every ultrasound sound machine for sale at UsedUltrasound.com is refurbished by a professional ultrasound technician and then thoroughly inspected and tested to make sure it performs just as the original manufacturer intended it to. 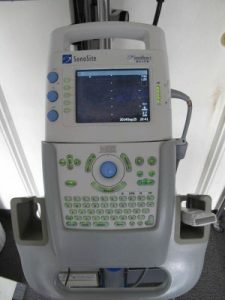 Our machines go through a complete 15-point process and each one includes a 100% guarantee that says if you are not totally satisfied with your purchase then we will refund your money in full. 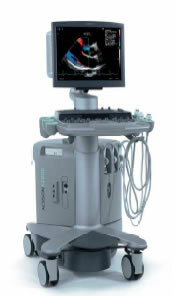 Neonatal ultrasound can involve just about any part of the infant’s body from head to toe. 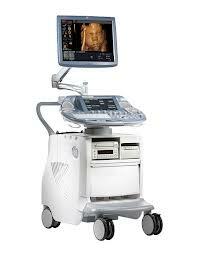 Some of the more commons uses involve cranial and abdominal scans. 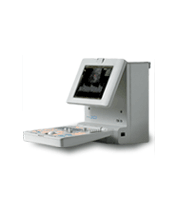 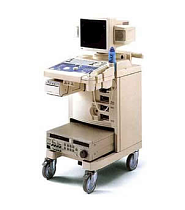 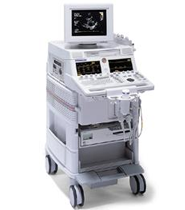 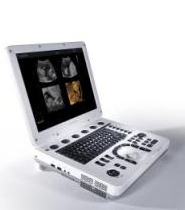 Among the top selling neonatal ultrasound machines are the Sonosite Sonoheart Elite, ATL HDI 5000, Fukuda Denshi UF-850XTD and GE LOGIQ Book XP. 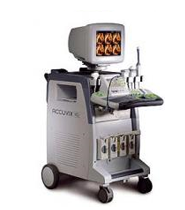 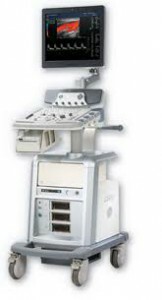 Don’t settle for a limited selection of ultrasound machines to pick from when you can check out the enourmous inventory of pre-owned ultrasound machines available at UsedUltrasound.com. 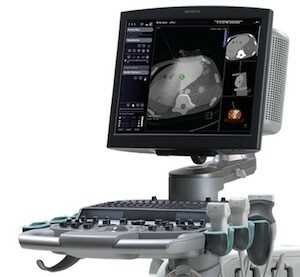 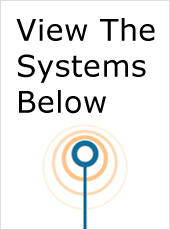 We have models for every application and every budget from GE, Toshiba, Sonosite, Acuson and many more. 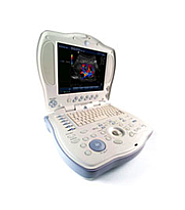 Not only can UsedUltrasound.com help you save money on pre-owned ultrasound systems, but we also offer great prices on a complete inventory of pre-owned ultrasound probes, transducers and accessories. 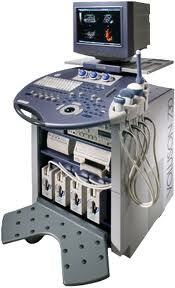 Just like with used ultrasound machines, you can save 60% or more with used ultrasound probes and transducers. 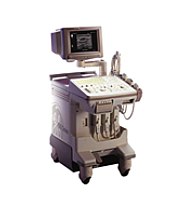 UsedUltrasound.com also offers ultrasound service contracts, which can help you realize even more savings on your ultrasound expenses.